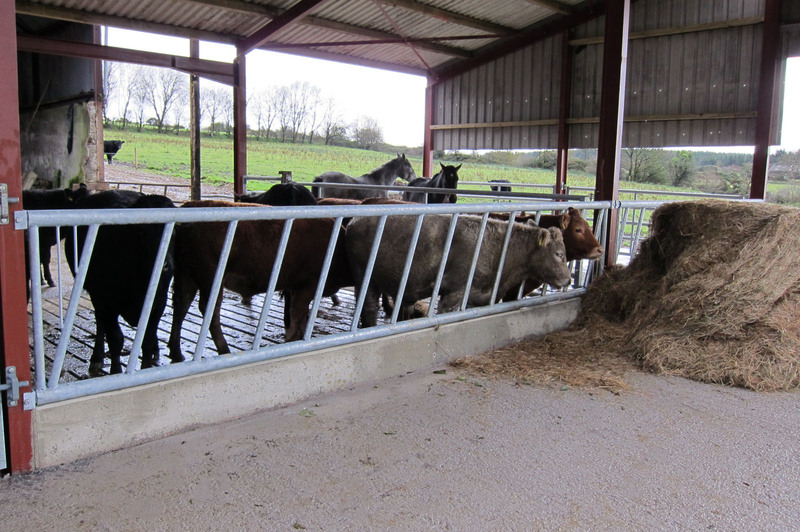 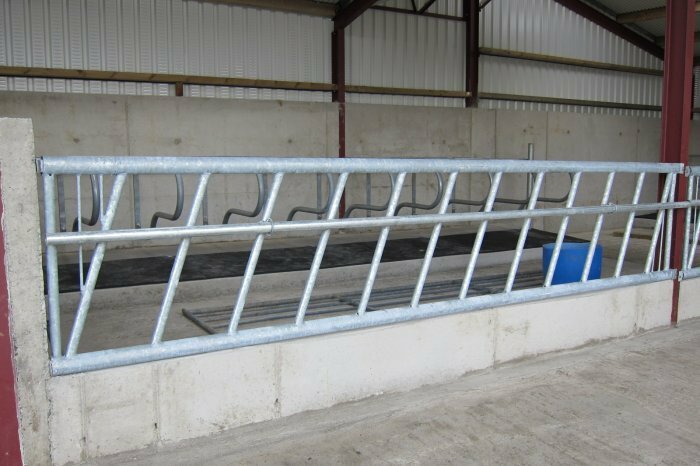 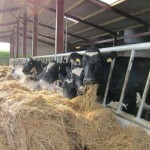 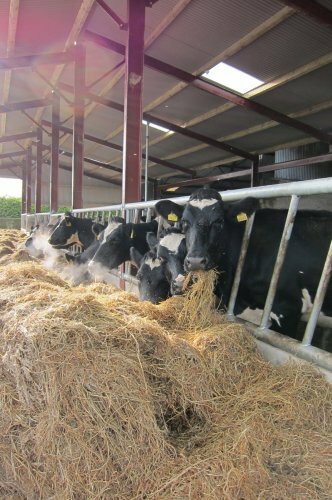 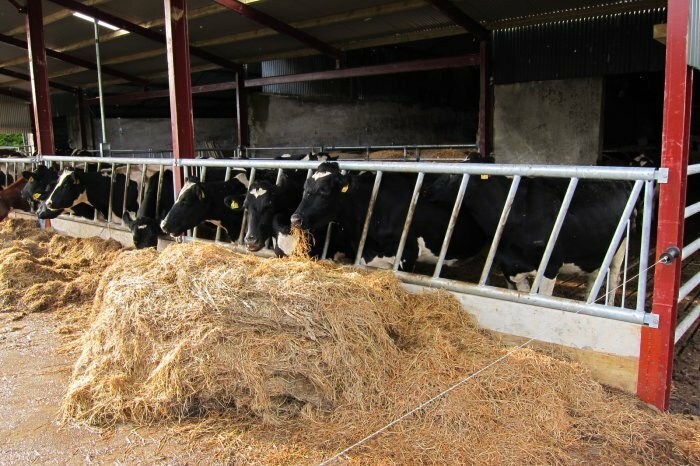 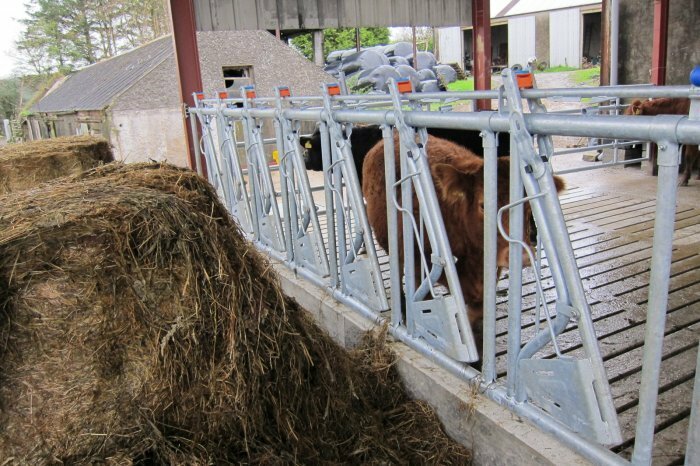 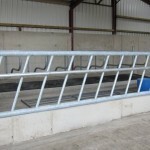 We offer a range of feed barriers to suit all specific requirements. 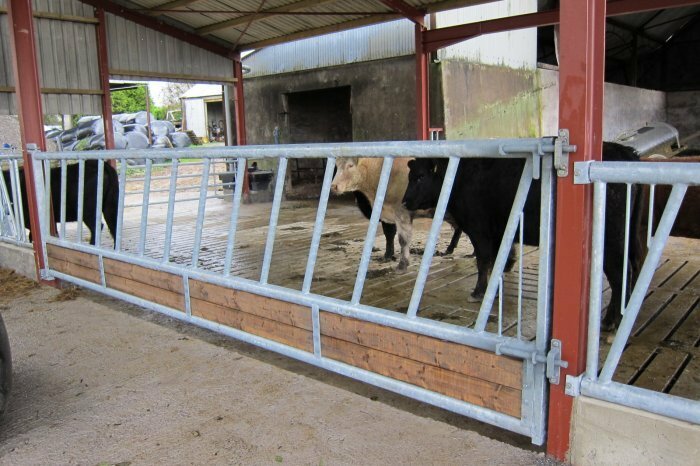 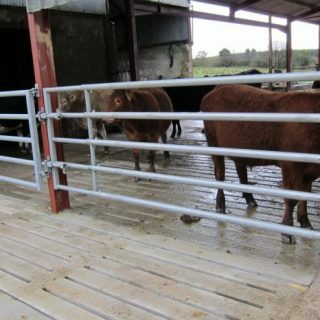 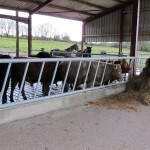 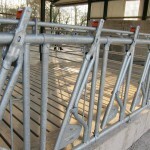 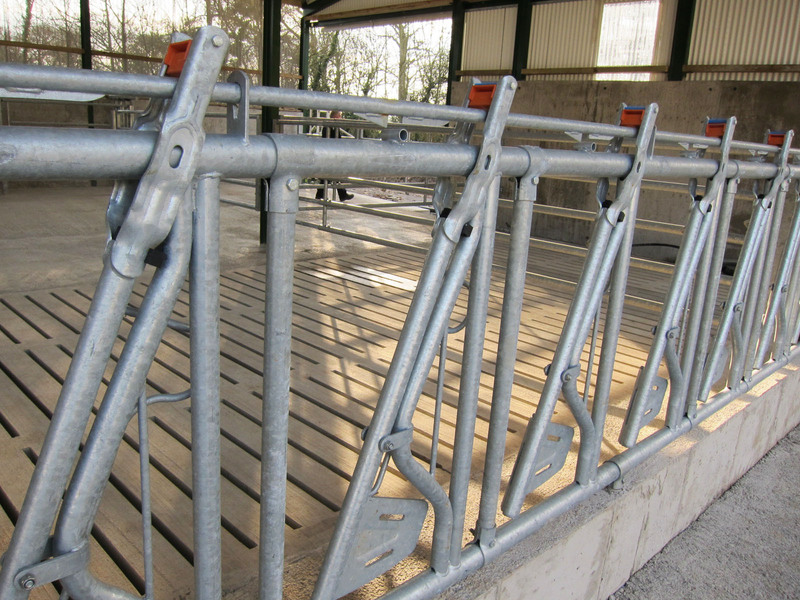 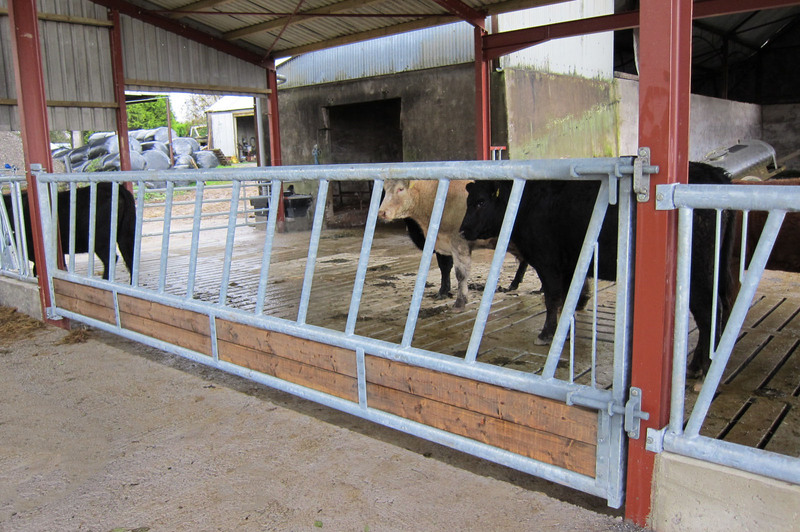 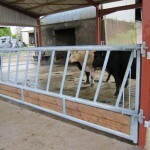 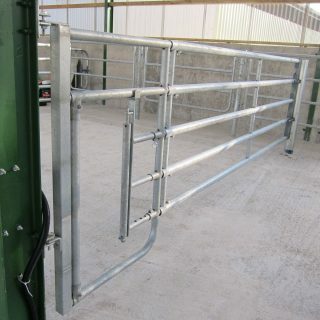 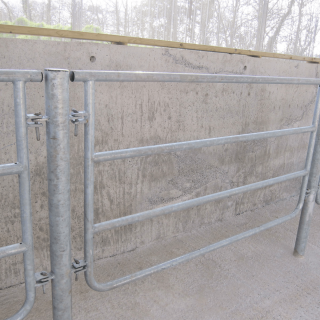 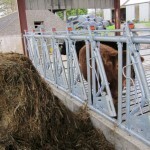 All feed barriers are hot dip galvanised to I.S. 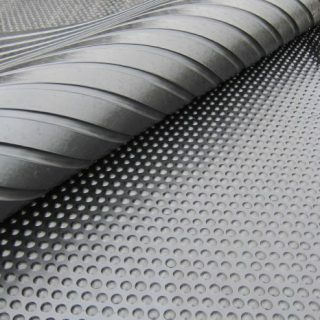 EN ISO 1461.